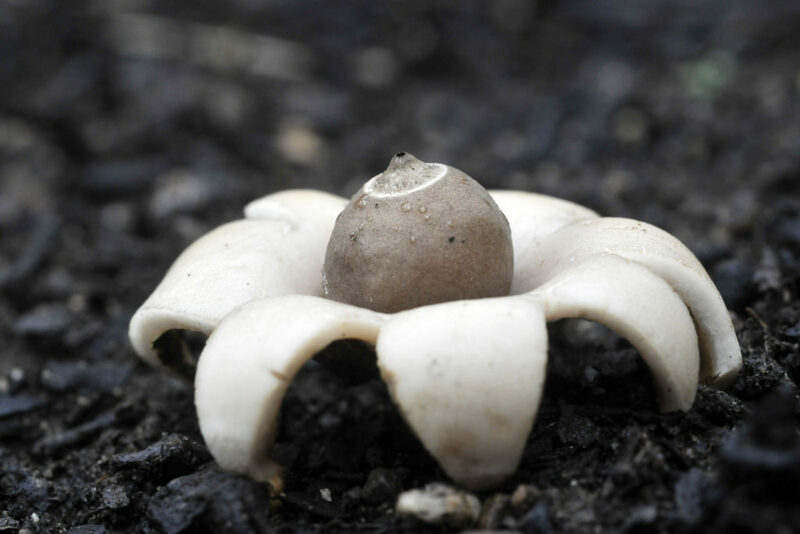 This 3.5 hour workshop with both theoretical and practical components will introduce participants to the diversity, ecology and curiosities of the Kingdom Fungi, specific to fungi found around Ruffy and surrounds but also within a wider Australian context. It includes a one hour interactive session around a specimen display table where participants will learn the basics of fungus identification, fungal ecology, and the natural and cultural history of fungi. Fungal specimens from the local area will be displayed, discussed and examined. The edibility and toxicity of fungi will also be discussed. This workshop is sponsored and hosted by Hughes Creek Catchment Collaborative. Further mushroom workshops and forays can be viewed at this link. Cost: $20- including a light lunch. Places strictly limited.